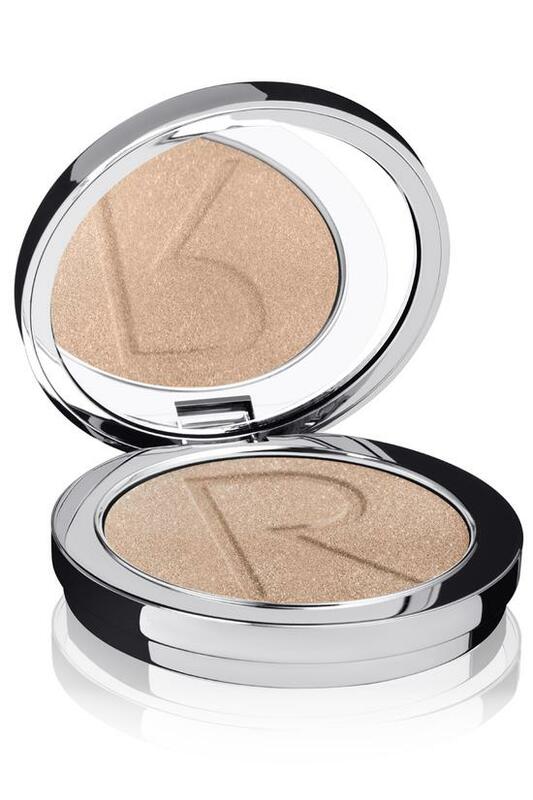 Finely milled with crushed pearls, this creamy-textured highlighting powder spotlights and contours your most fabulous face. Sweep along your brow bone to brighten eyes, down the center of your nose to visually slim it. A dot on your cupid's bow visually plumps lips and a trace along your cheekbones gives a fresh glow. In an icy, pearlized hue just right for fairer skins. An authority in beauty following her years as an international journalist, Maria Hatzistefanis founded Rodial in 1999 after seeing a gap in the market for high performance skincare offering targeted, results-driven treatments. Pairing world-class anti-ageing ingredients with ground-breaking innovation, Rodial products are high-performance skincare essentials to address a range of skin concerns. All Rodial products contain our namesake Pomegranate Ellagic Tannin which naturally helps to firm the skin and boost collagen production revealing a more youthful complexion.